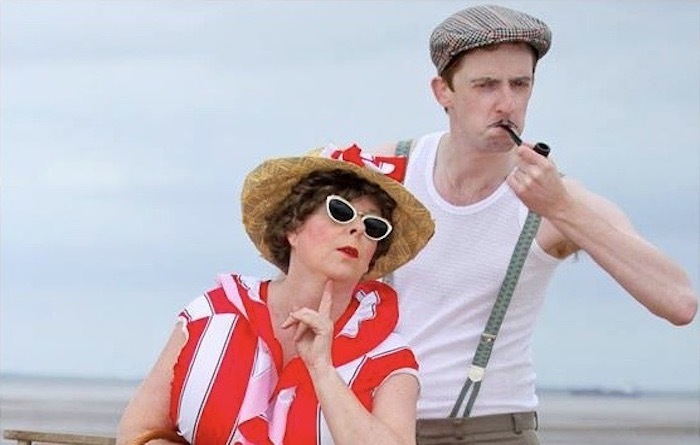 We are a consortium of arts, culture and heritage organisations, venues and practitioners delivering projects, activities and events that engage a wide range of people in North East Lincolnshire. We are working to develop, champion and deliver a strong cultural offer for the region while aligning our work with local area priorities. Widens access to – and participation in – excellent arts and culture for children and families, by programming touring work and additional activity into local, non-arts spaces. Providing support, activities & creative opportunities, teaching art techniques and involving members in creative community projects. Peer support structure focuses on trust and personal development. 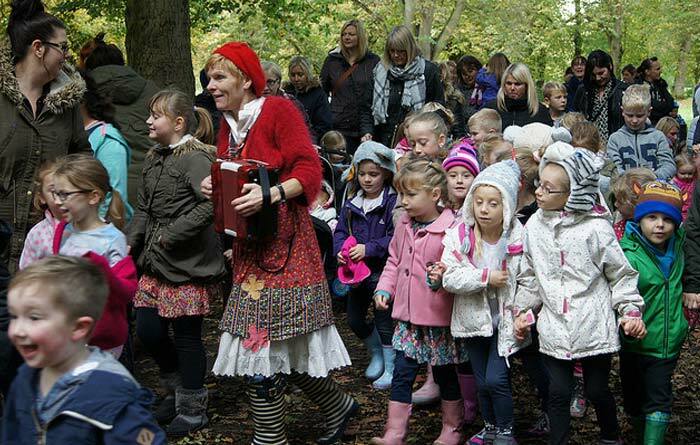 The Culture House initiates, develops and delivers an inspiring range of outdoor and performing arts programmes that widen access to and increase engagement in culture. Red Herring Games is an award winning event management and script writing firm specialising in delivering murder mystery games and events and supplying internationally. 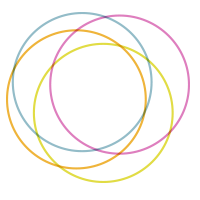 Fusion Creative is a community organisation offering theatre arts, music making plus events and activities for children, young people and adults in North East Lincolnshire. 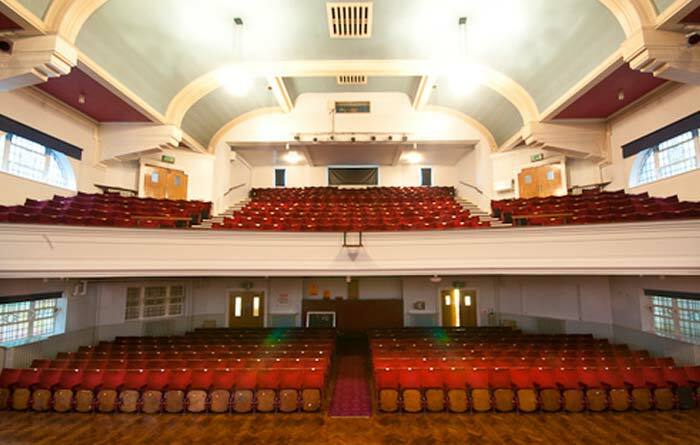 Grimsby Central Hall is an arts and community venue centred around our two, beautiful 1930s performance spaces and multiple rooms for hire. 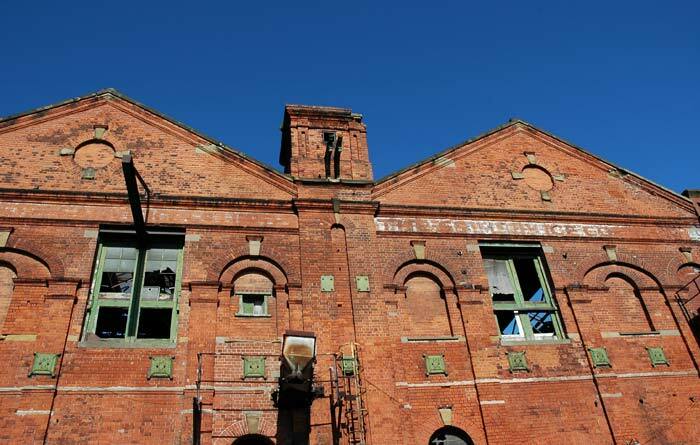 The Great Grimsby Ice Factory Trust works to preserve and find a sustainable new use for the Grimsby Ice Factory and adjacent Kasbah area. 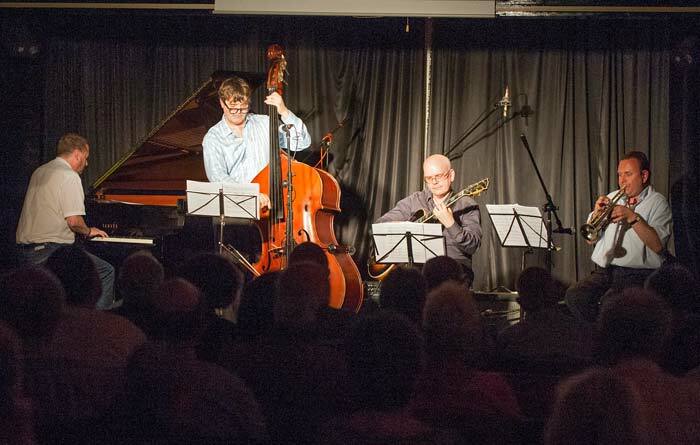 Grimsby jazz runs monthly events at the Old Clee Club putting on the best of jazz with renowned regional, national and international jazz artists. 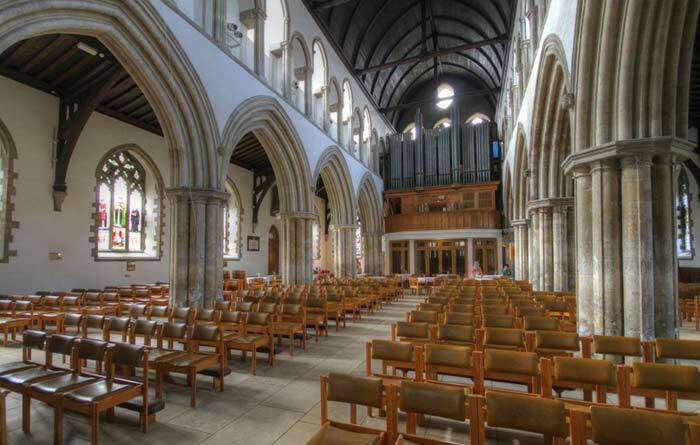 Grimsby Minster, North East Lincolnshire‘s Civic Church, is a Grade One Listed heritage hub hosting an ever-expanding programme of performance and visual arts. 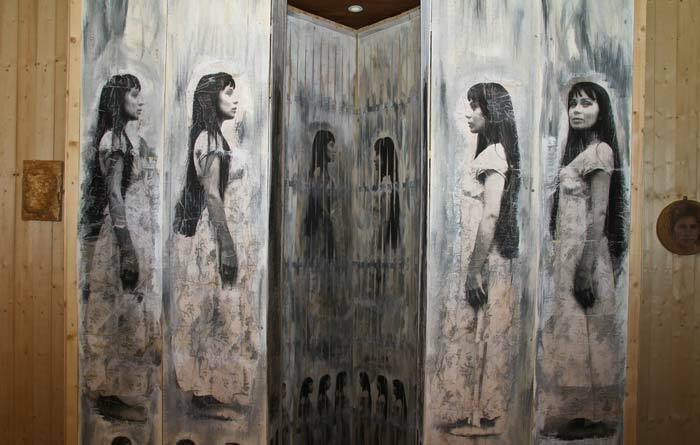 Sue Stone is a Grimsby based artist who exhibits and delivers talks and workshops locally, nationally and internationally. 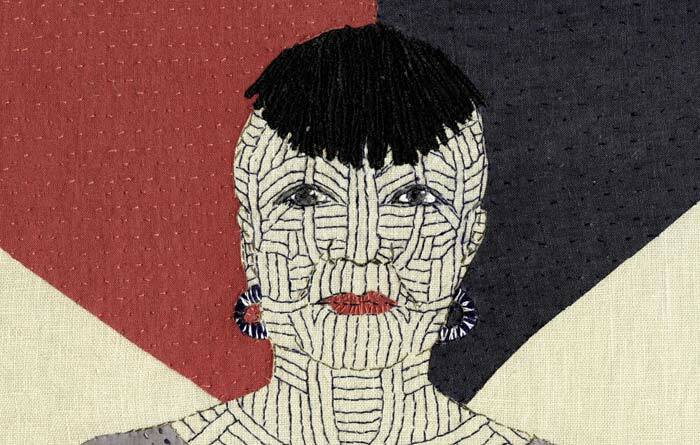 Best known for figurative hand embroidery. A social enterprise that delivers excellent visual art and heritage experiences for everyone including exhibitions, events and workshops. 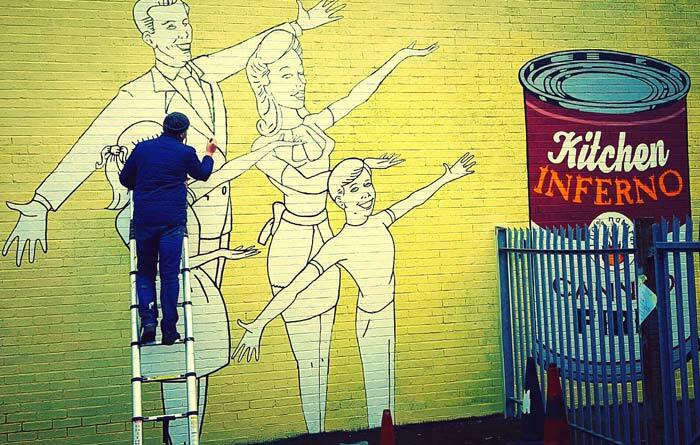 In partnerships with artists, venues and arts organisations. 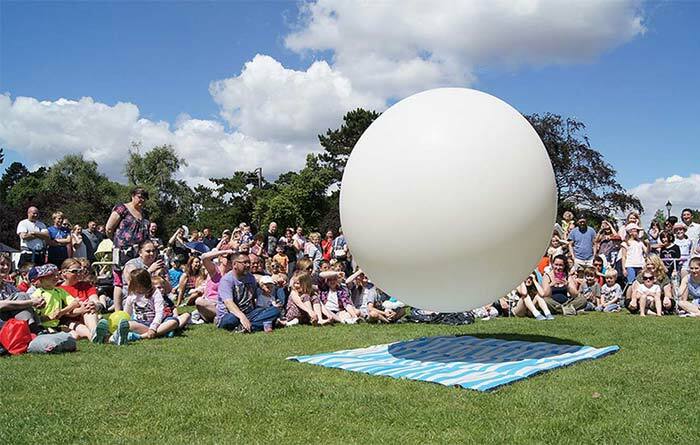 WMC deliver large-scale contemporary creative projects with an emphasis on new media and accessibility. 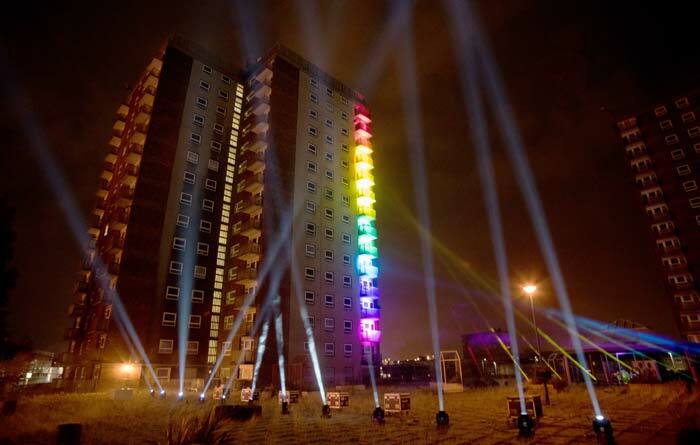 Example: Lightworks 2016 at Freeman St flats. 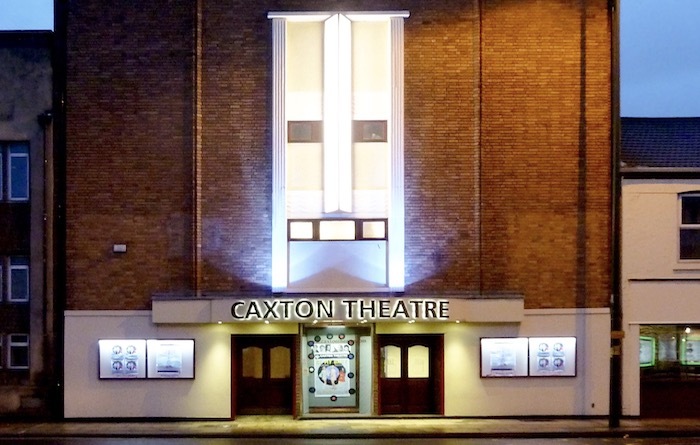 The Caxton Theatre was founded in 1943. We are the only society in Northern Lincolnshire with its own theatre. 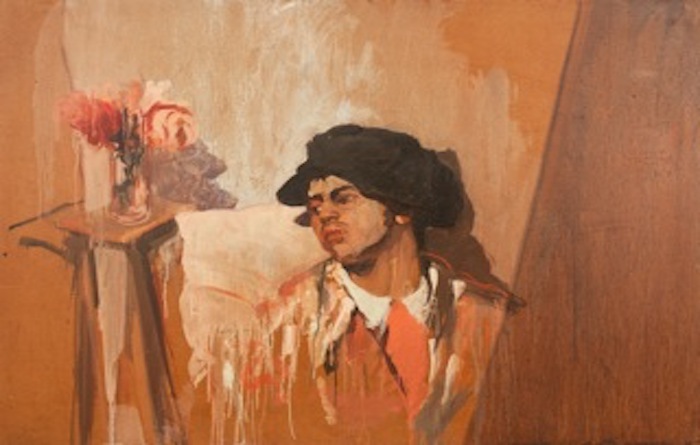 Sarah’s dramatic oil paintings have twice been selected for the final exhibition of ‘The BP Portrait Award’ . Her work is collected both in The UK and abroad. The WEA is national adult educational charity formed in 1903 to bring cultural courses to the ordinary man and woman in the street. 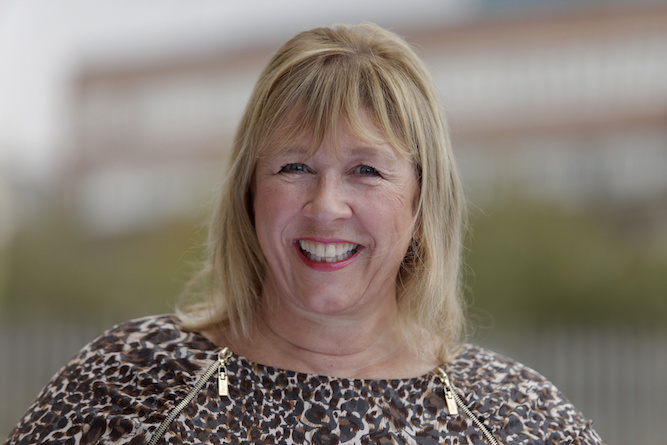 Anne Tate is the Northern Lincs Manager for the Hull & Humber Chamber of Commerce – a not for profit business support organisation. 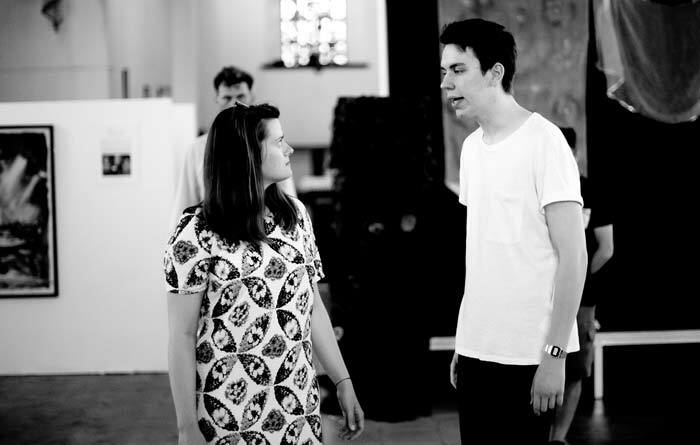 Sara is a local actor and co-founder of Breakwater Theatre, which champions New Writing in the area. She also runs a quirky Street Theatre Company called The Shenanigans. The WEA is a national adult educational charity formed in 1903 to bring cultural courses to the ordinary man and woman in the street. Please email us at contact@culture-works.org.uk and we will send you an application form.